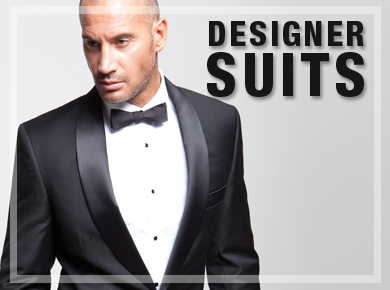 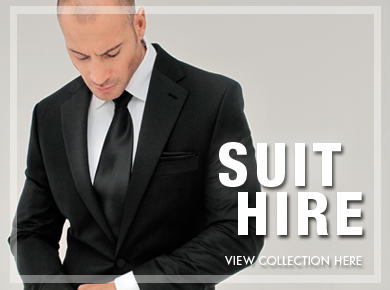 Nothing compares – simply the sexiest suit in a man’s wardrobe. 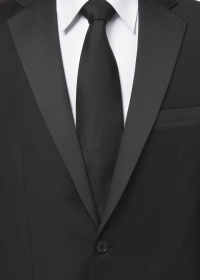 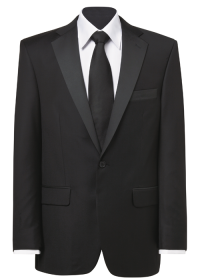 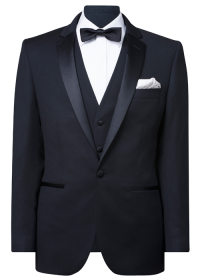 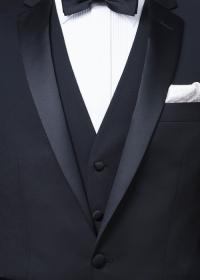 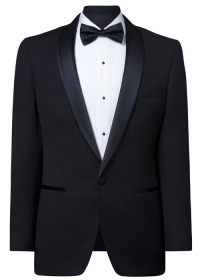 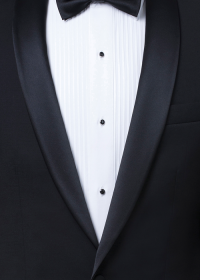 Ferrari Formalwear are uncontested leaders in all that is black tie. 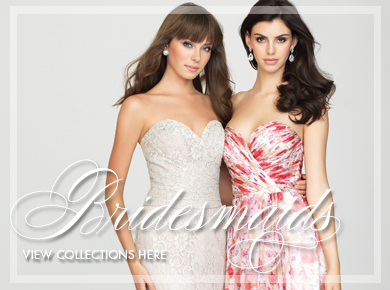 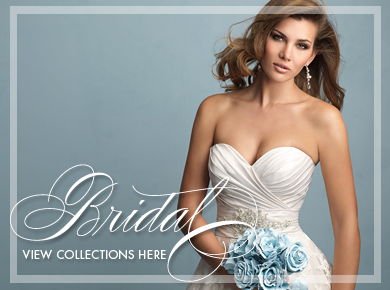 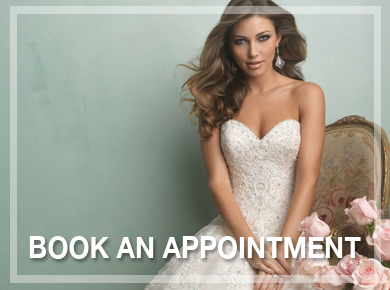 From the latest fashion trends to classic styles that never go out of style.